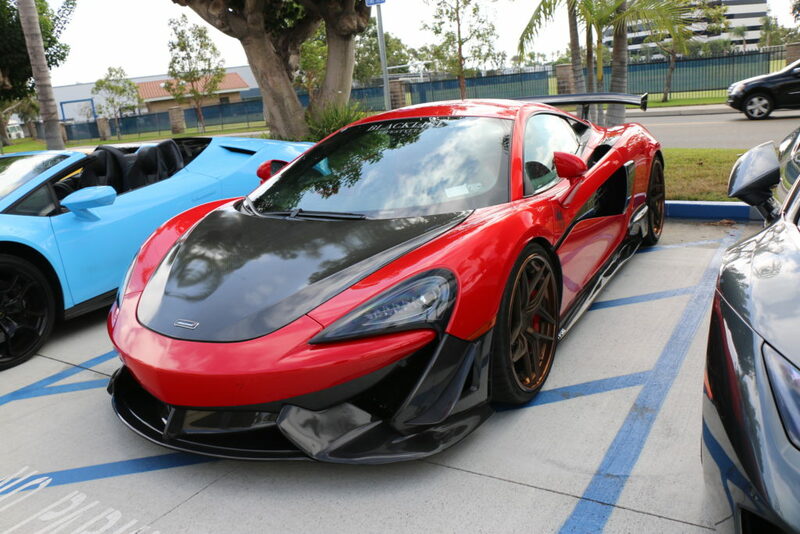 We had a chance to visit Protective Film Solutions here in Orange County. 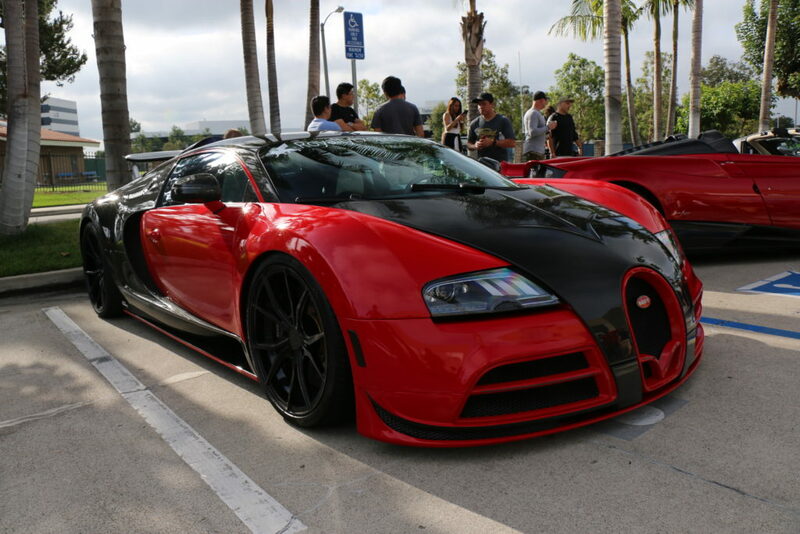 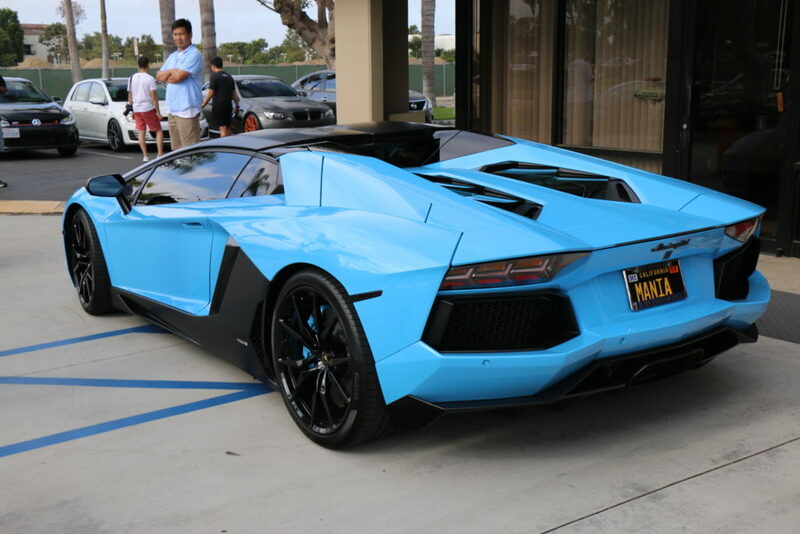 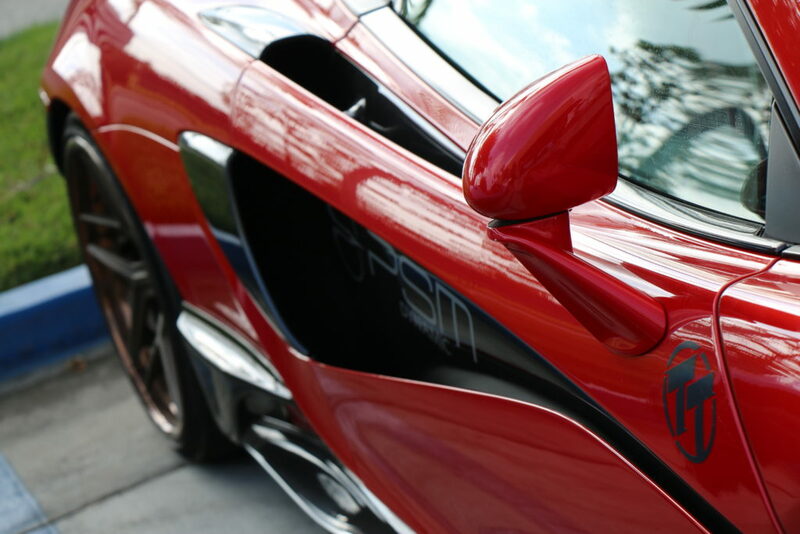 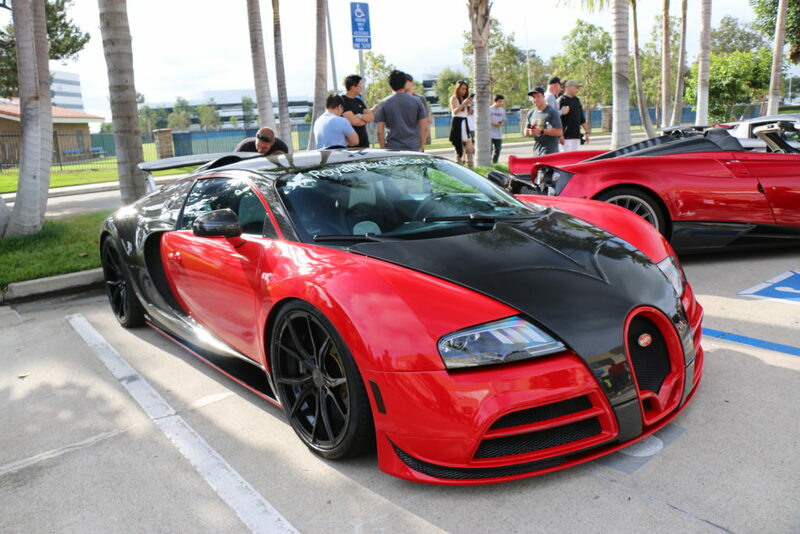 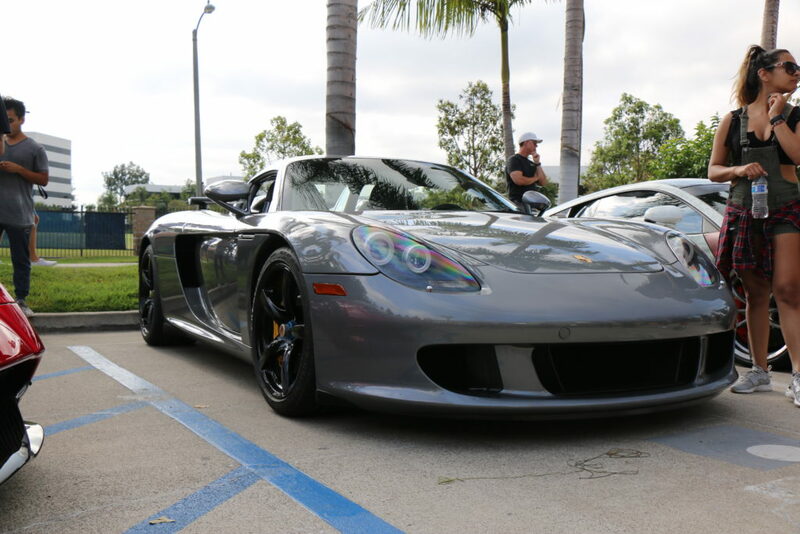 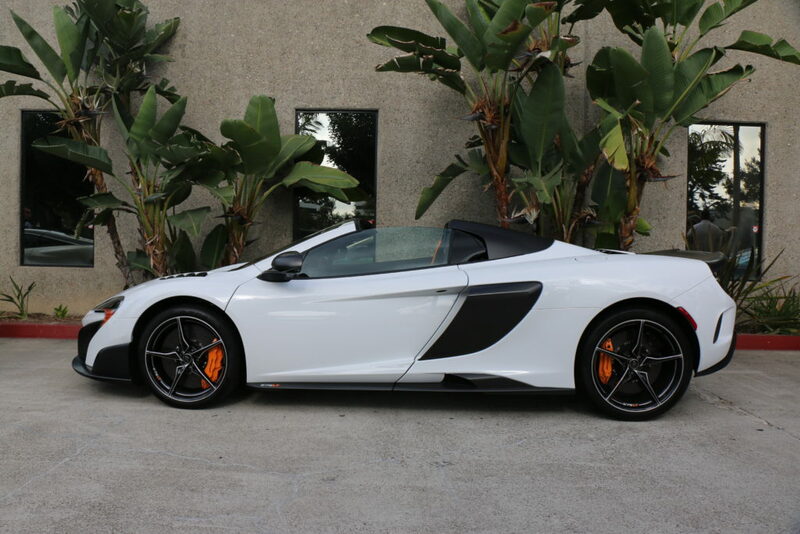 Scroll down and take a look at all the beautiful supercars of Orange County. 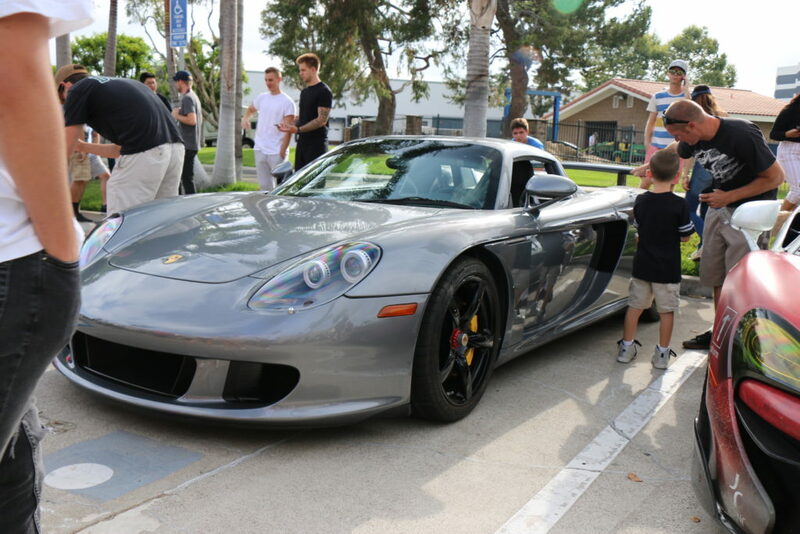 It is always an amazing visit!! 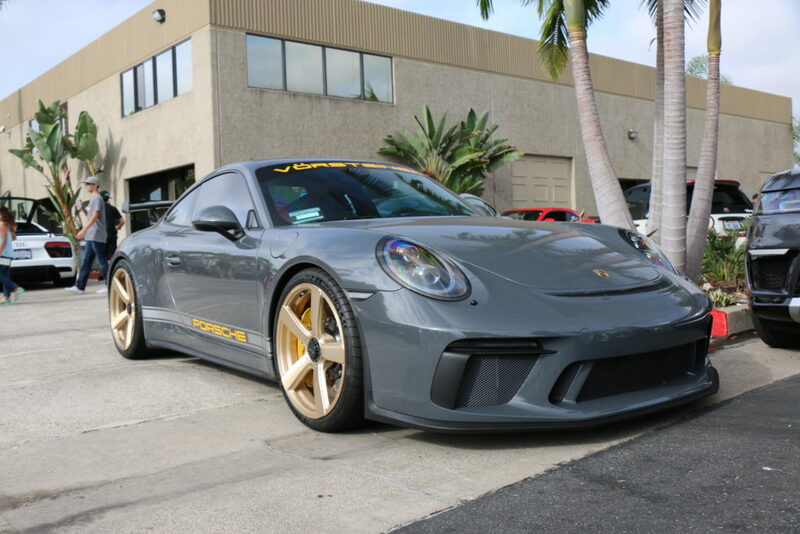 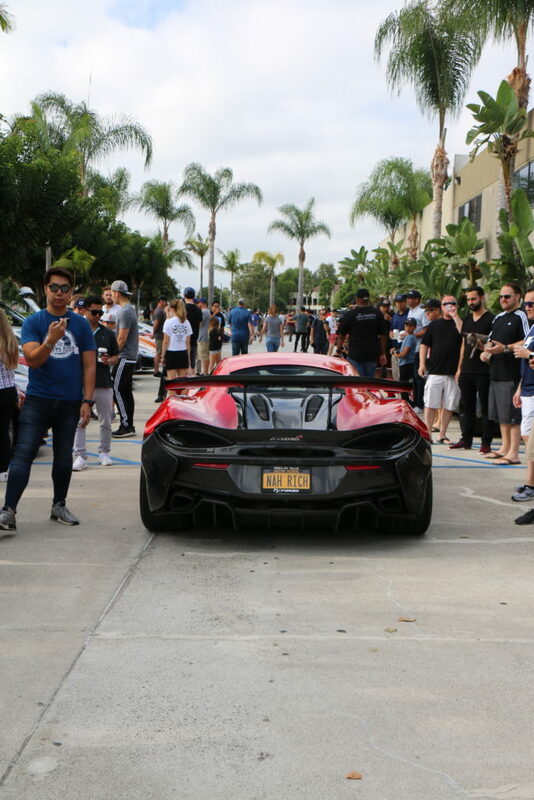 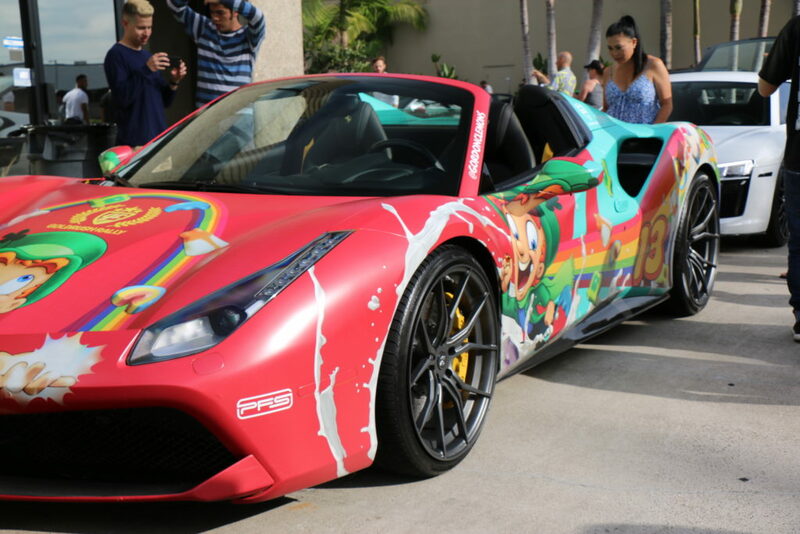 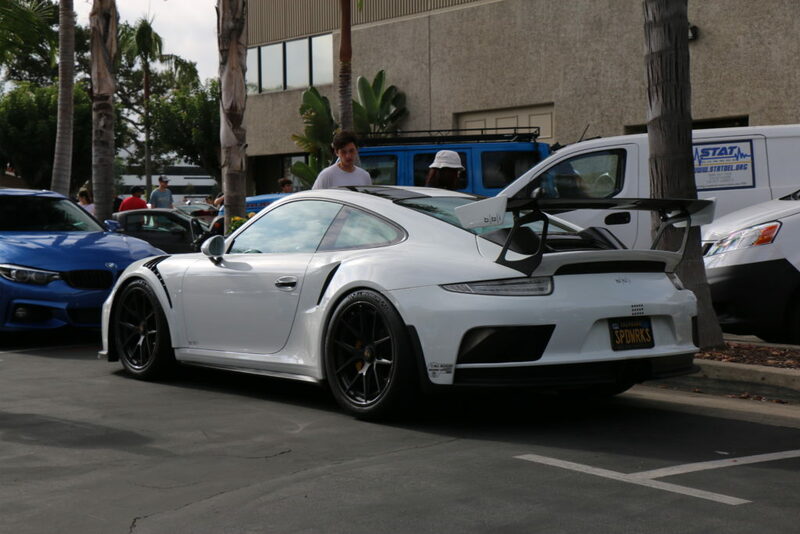 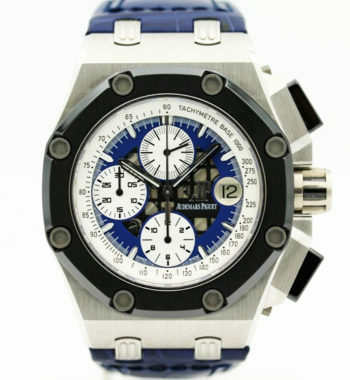 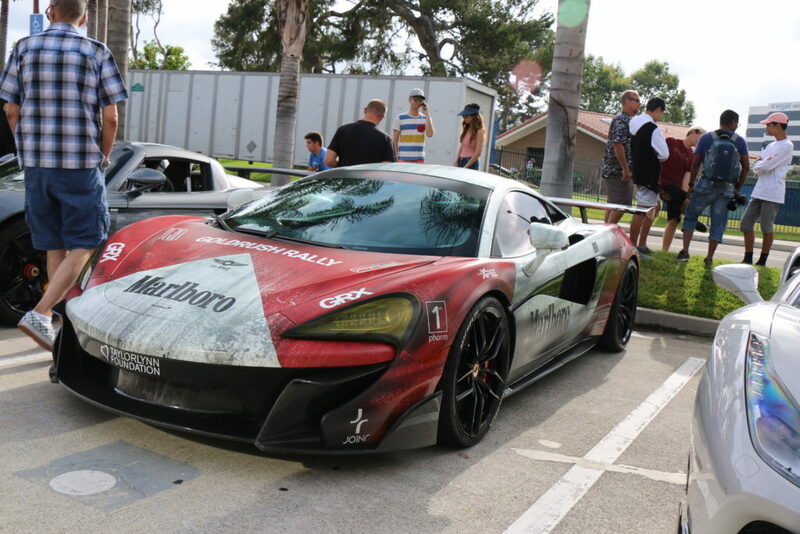 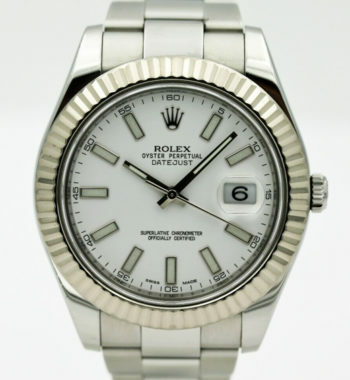 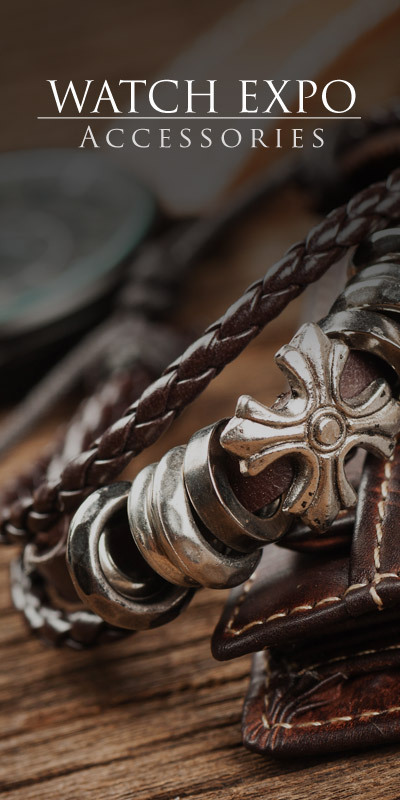 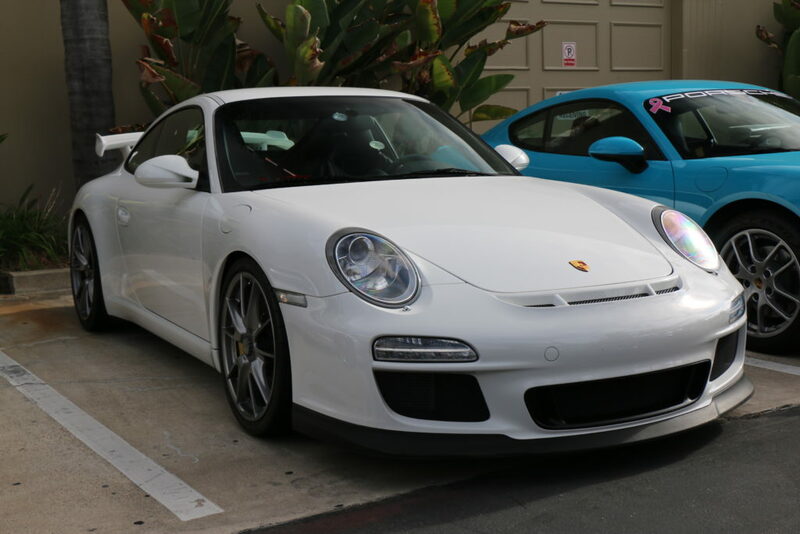 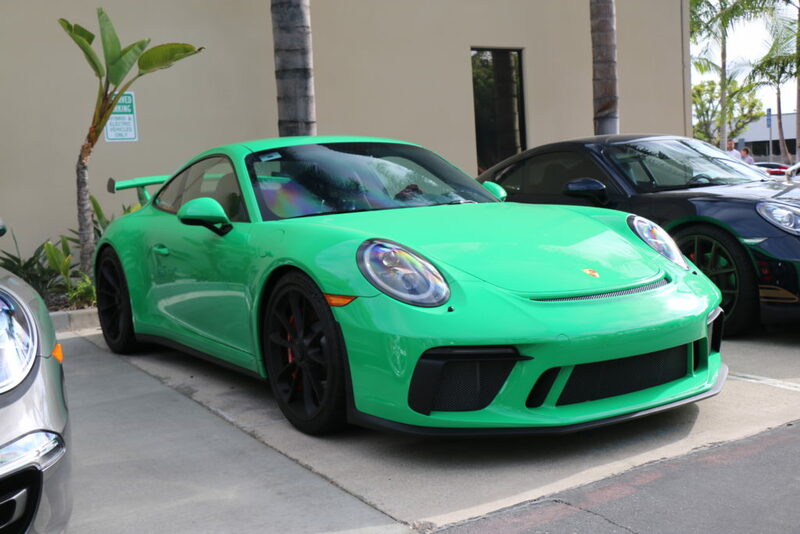 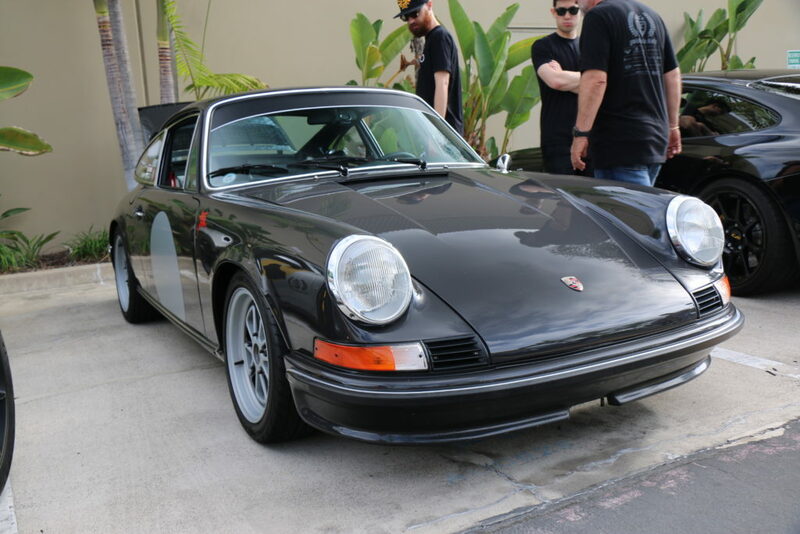 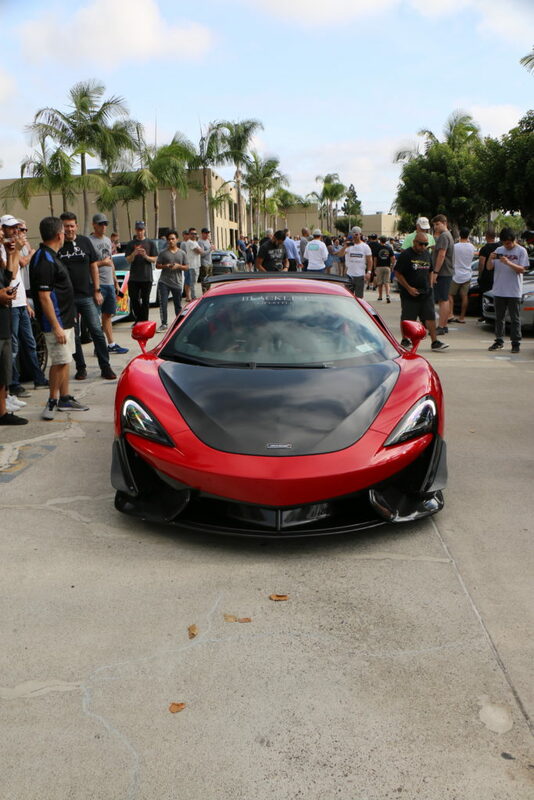 This entry was posted by sandra larson in News & Events and tagged BMW, cars, Cars & Coffee, ferrari, lamborghini, Newport Beach, pagani, porsche, Protective Film solutions, watch expo, watches.